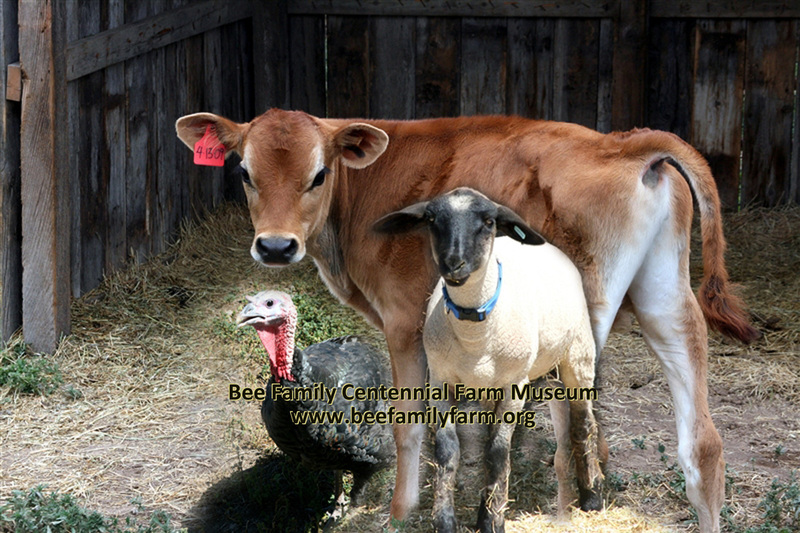 By becoming a friend of the Bee Family Centennial Farm Museum you will help continue the work of the museum to preserve a piece of Colorado’s agricultural heritage and provide visitors of all ages with an opportunity to experience life on a family farm. We hope you will agree that preserving our agricultural heritage is important and join in the success of the Bee Family Centennial Farm Museum. Please take a moment to consider the membership information. The ability to receive e-mail updates.